CHARLESTON, W.Va. — Gov. 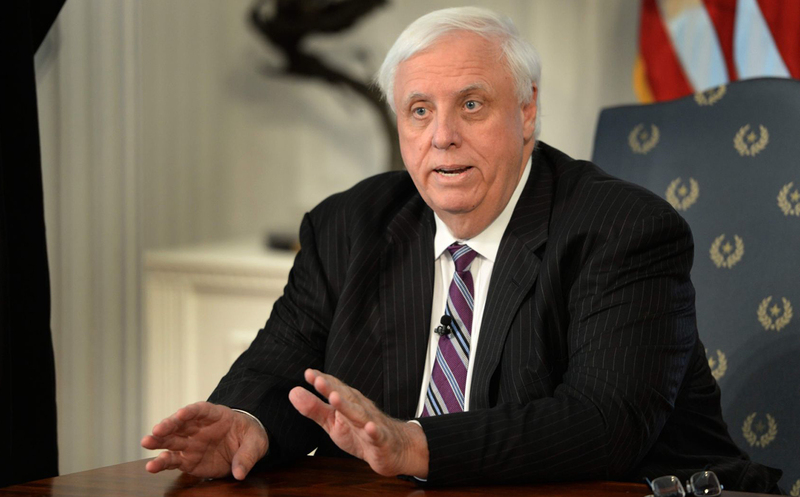 Jim Justice is a bottom-line guy. When he says his accomplishments thus far as governor of the state of West Virginia may be his greatest — just two years into his first term — that’s saying a mouthful, to borrow the type of homespun idiom the man is known for.